Weeks go by, days go by, hours, minutes… Heading into the May challenge, I am starting to feel nostalgic. Helps me look at the days a little differently. 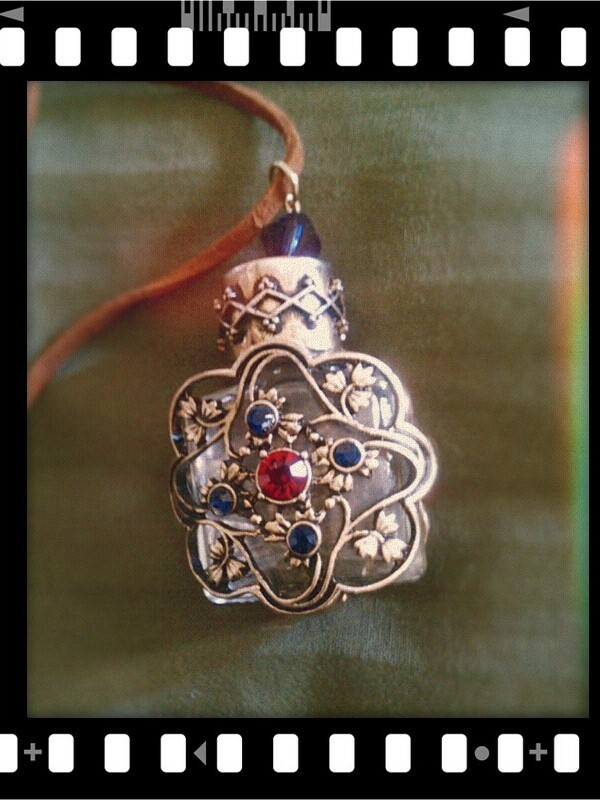 Day 21 – bottle – I llove this necklace, I wore it to every wedding I went to last year, so I wore it at least seven times. Day 22 – The last thing I bought. By this day, I had mad no purchases, it was Sunday, we had all our food in the house already so we holed up and got the house tidy inside and out. 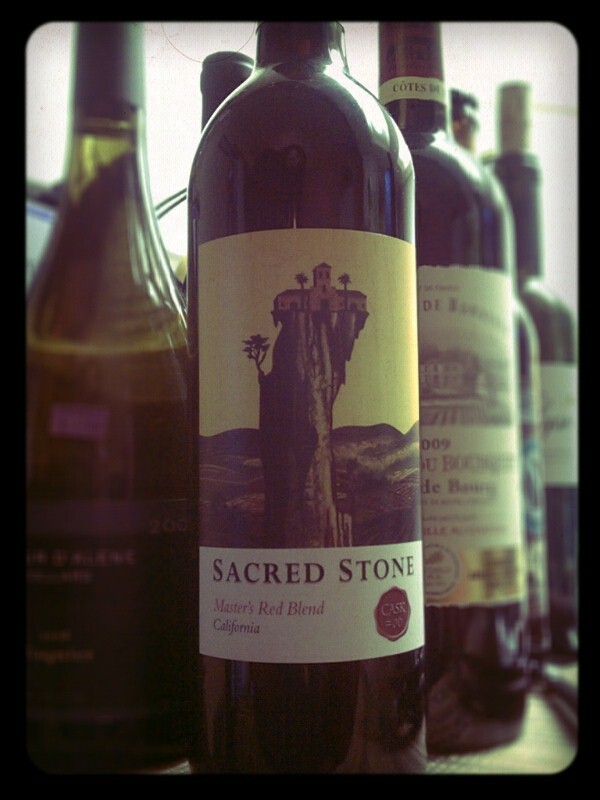 I can’t wait to open this, and the impending lineup of wine..
Day 23 – Vegetable. 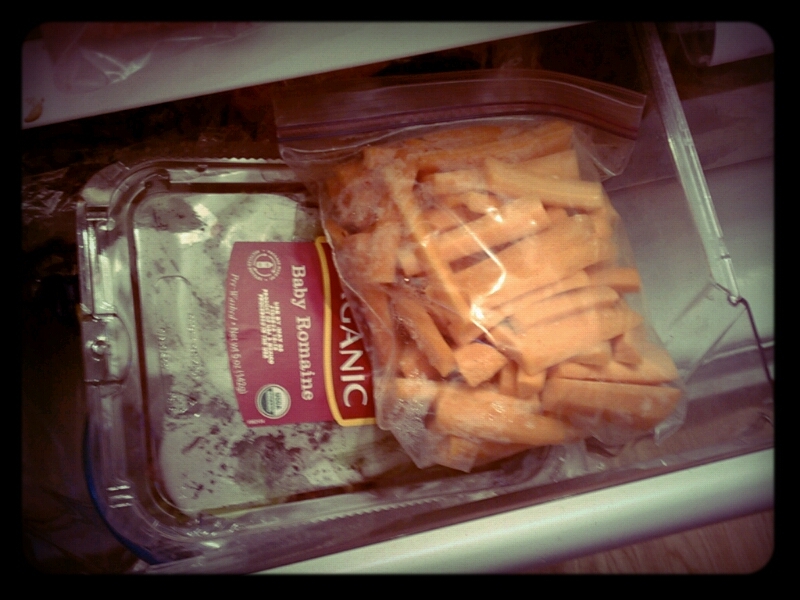 I am back into slicing my carrots for snacking. They were super small some time ago when I got them. They were still two pounds, but kind of a pain to manage and cut. Day 24 – Something I am grateful for. 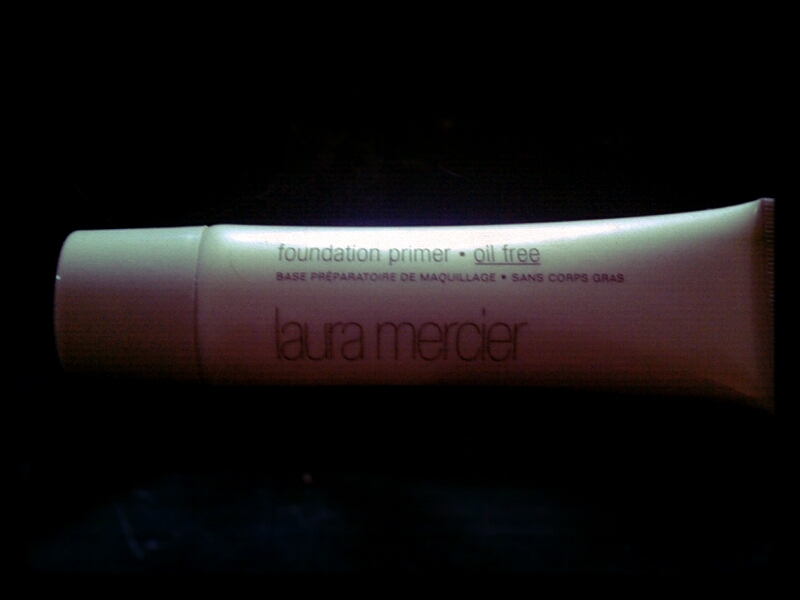 This is a superficial one, as I have never really wore big girl make up- face make up. Yet I always complained, so I finally did something about it. Otherwise it would be a picture of Fiance, family, doggie or my hands. Day 25 – Looking down. 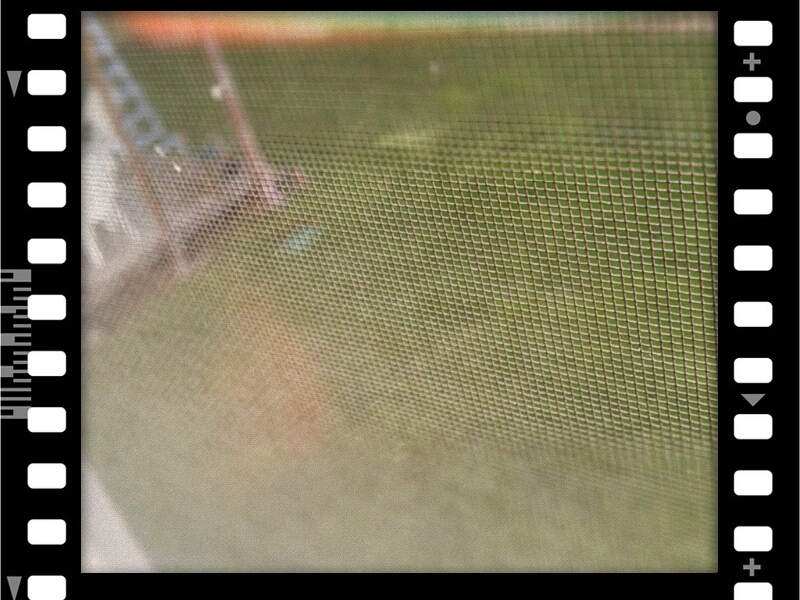 Well, this is another case of , “too lazy to get even the point and shoot camera to break my depth of field.” From our master bedroom looking into our backyard. 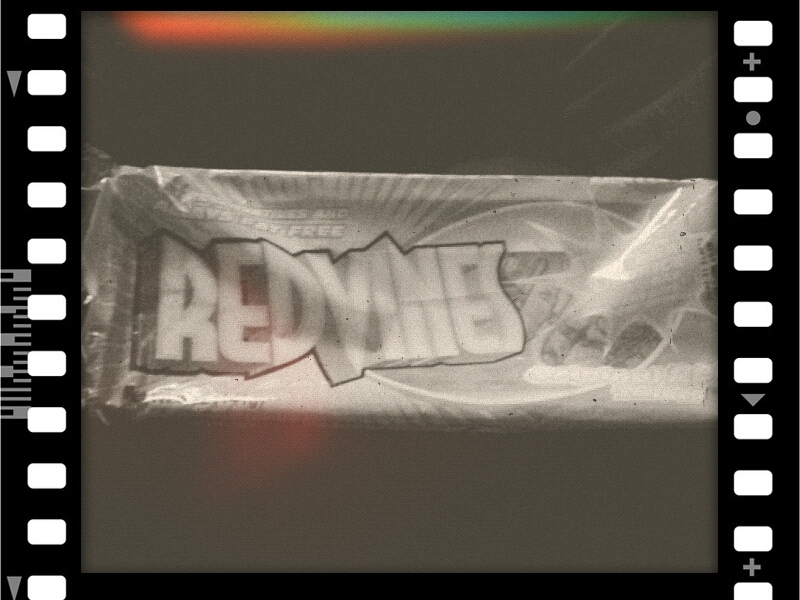 Day 26 – Black & white.. Redvines, get it?? Another week, more pictures, getting into the “doing things” season, camping, little hikes, nuptial planning, rivers! Star trails, light painting… I also have not been plugging this at all so that will be some throwback plugs, what can I say?